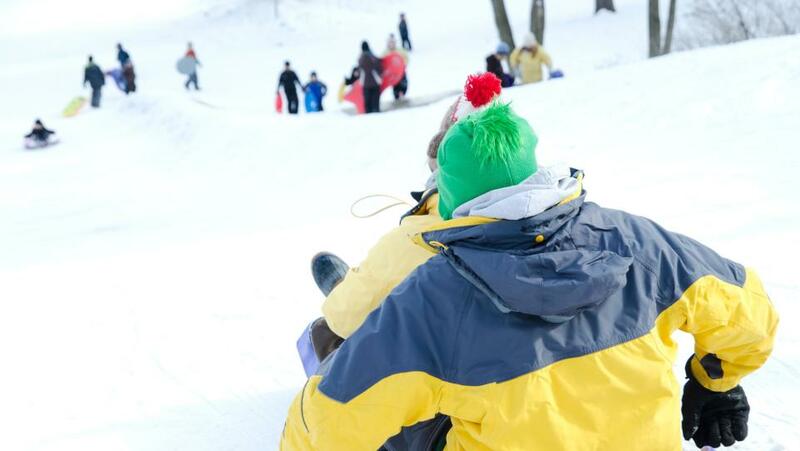 Looking for kid-sized fun this winter in the Stevens Point Area? 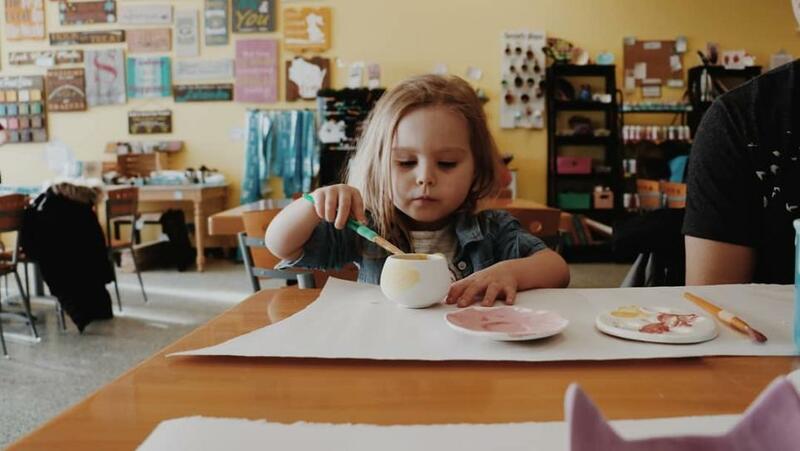 Use our Kids Guide to Winter Fun to find cool things to do from indoor activities at Putt-n-Play or the Central Wisconsin Children&apos;s Museum to outdoor fun at Iverson Park or Schmeeckle Reserve. 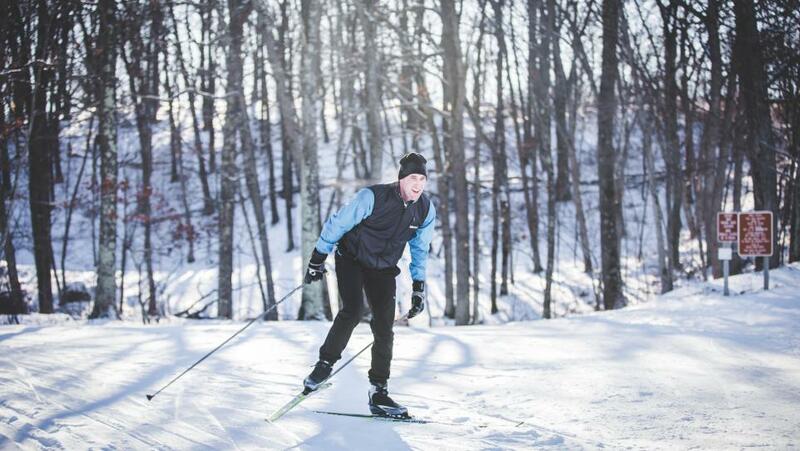 As the cold winter days return to the Stevens Point Area, it may be hard to think of indoor activities to keep active. 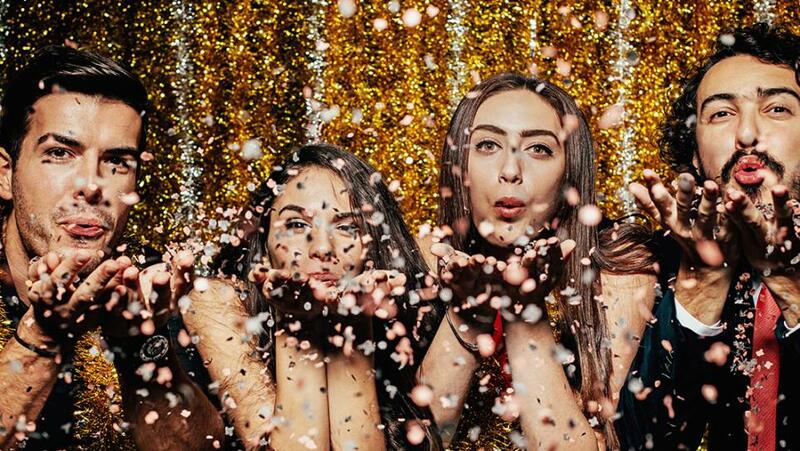 There are plenty of ways to have some fun and be active while staying indoors! 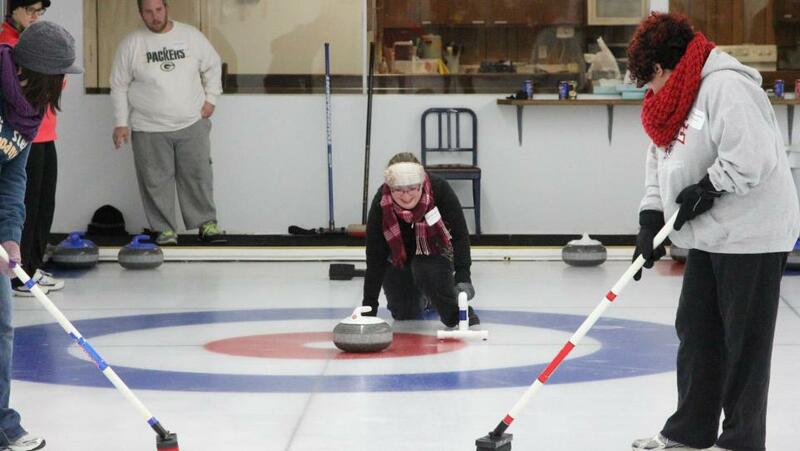 Check out some of the indoor activities in the Stevens Point Area that will be sure to keep you busy all winter long. The Christmas elves have been hard at work making all the toys for the boys and girls on the nice list this year! But one of Santa’s elves let it slip that Santa will be visiting the Stevens Point Area frequently this month for some hiking on the Green Circle Trail! 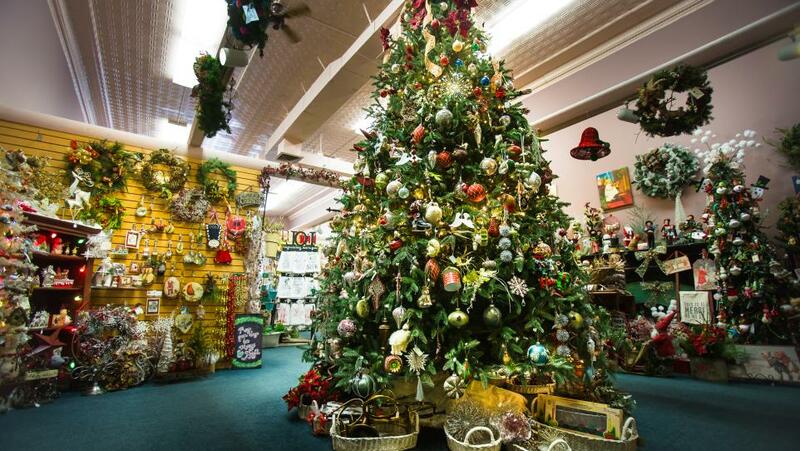 Each year, Tinsel Trail kicks off the Holiday season in the Stevens Point Area as one of the best spots to browse and buy holiday arts and crafts for gifts, goodies, and more! 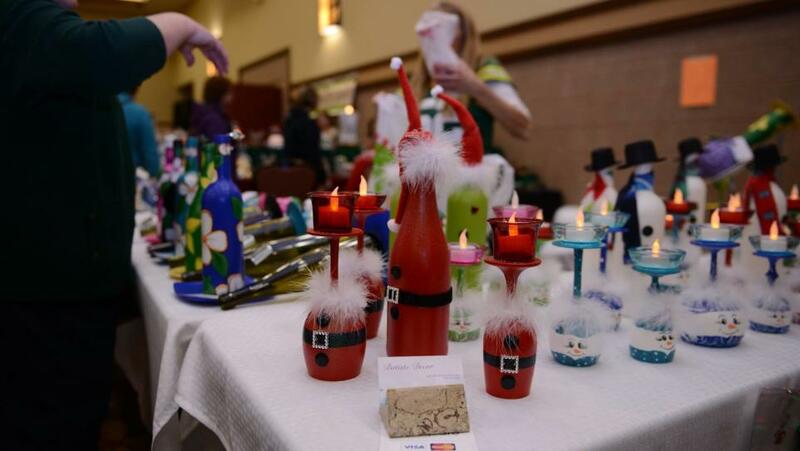 But, before you head out for this year&apos;s Tinsel Trail on Sunday, November 18 at the Holiday Inn Hotel and Convention Center, here are four things you should know before getting ready to shop! 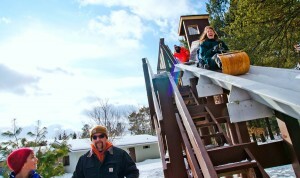 Thinking about a Winter Getaway in the Stevens Point Area? In this edition of the WTMJ Travel Wisconsin Show, John Mecure and Melissa Sabel talk about the best places for indoor and outdoor winter fun in the Stevens Point Area.